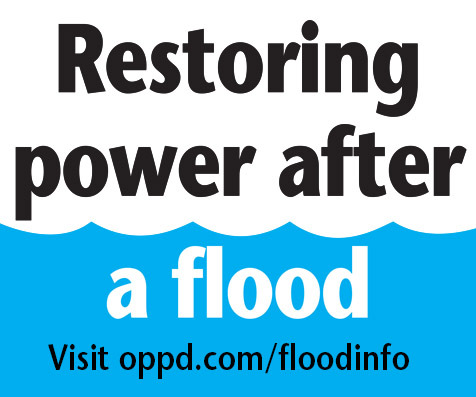 OPPD’s Land Management services employees represent the utility in real estate issues and right-of-way matters across the OPPD service territory. The team is responsible for developing, abstracting, interpreting and negotiating real estate and right-of-way agreements in support of OPPD’s mission and vision. Recognizing the evolving needs of their customers, OPPD’s Land Management group takes a proactive approach to communicating with and engaging internal and external stakeholders. Real estate: This includes acquiring property, disposal and management of property, as well as lease management. Right-of-Way: Includes easement acquisition; right of entry; easement releases and management; encroachments; being a liaison with construction projects; and damage settlements. Stakeholder engagement: These OPPD employees are involved in routing and siting transmission lines such as the Midwest Transmission Project; siting substations; communicating with the public through outreach and education; and participating in strategic communications. Lease administration: This work includes working with leases for everything from agricultural land to construction laydown yards to warehouse and office space. 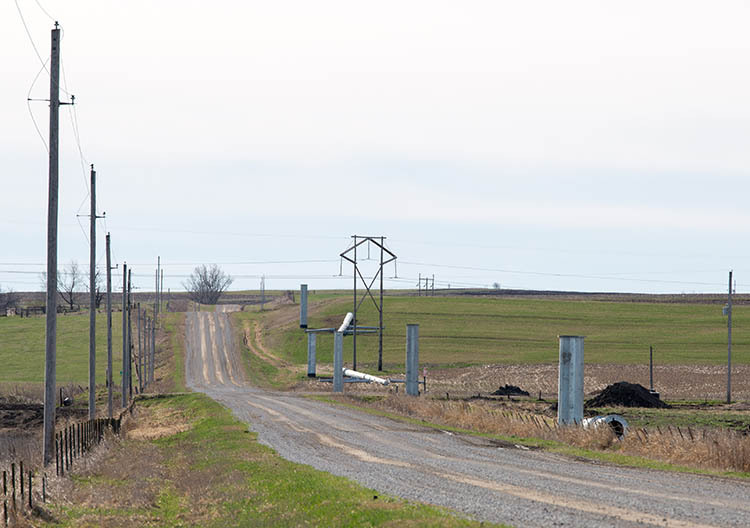 Managing OPPD’s Arbor Line: The utility’s rail spur is used for commercial purposes by businesses. Land Management deals with those leases, easements, permits and license agreements as well as maintenance agreements. Records management: This involves recording, inputting data, filing and maintaining an internal database for tracking.